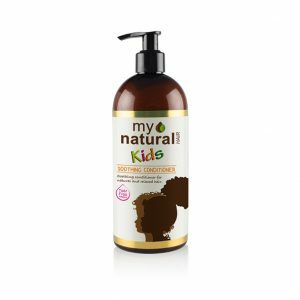 My Natural Kids Tooty Fruity Hair Mask is a deep conditioning treatment mask to restore your child’s natural hair after protective styling, or chemical treatment. 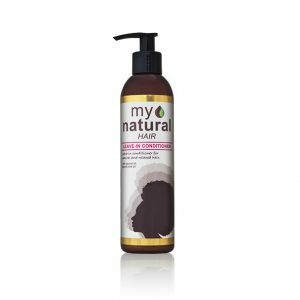 This creamy blend of natural oils and creams, penetrates your child’s hair reviving each strand with a rich boost of moisture. Apply to freshly cleansed and wet hair. 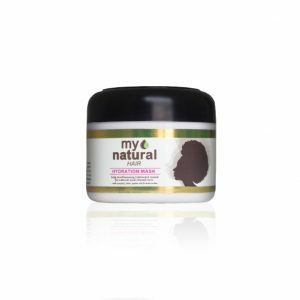 After washing with My Natural Kids Gentle Shampoo, apply a generous amount of the Hydration Mask to wet hair. Leave on for 5 to 30 minutes (For more intense conditioning, cover hair with a plastic cap, leave on for up to 1 hour). Rinse & style as usual.